In any market, on-time proposal delivery is a key objective of the proposal management process. Effectively allocating time and resources across multiple tasks—and communicating and enforcing milestones—are essential parts of proposal management. Contingency planning, based on the specifics of the organization, the proposal, and the team, is an essential component of schedule management. 1.1.1. Schedule backward, starting with the proposal due date and time. Start with the due date and time. Estimate the total proposal development effort, then schedule delivery and production before scheduling tasks that occur earlier. When you have built in enough time for delivery and production, make a list of the other tasks and subtasks, using as many levels as necessary to describe the work in detail. Be sure to identify the dependencies for each task, such as supplies, approvals, or completion of other tasks. Develop realistic time estimates for specific tasks and record these in a proposal resource schedule. 1.1.2. 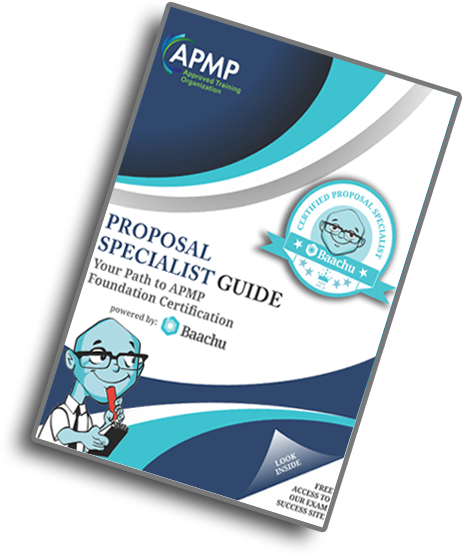 Allocate time for proposal planning and for establishing the proposal infrastructure. Setting up a proposal infrastructure and creating realistic plans are critical to a smooth proposal process. Keep 10 percent of the available time in reserve to manage unforeseen events, such as a proposal writer with writer’s block, a family emergency, or a client crisis that requires immediate attention. 1.1.3. Minimize sequential tasks and maximize parallel tasks. Think through all dependencies carefully when determining start and end dates for proposal tasks and subtasks. To the extent possible, create a task list that includes activities that can be conducted simultaneously, such as writing proposal text and making plans for proposal reviews. 1.1.4. Clearly explain the start and end date for each task as well as the expectations associated with completion of the task. The proposal schedule must be clear and visible to the entire team, preferably on a collaborative platform that enables easy access and updates when necessary. Define a start and completion date for each individual team member. Use the proposal schedule to make formal proposal assignments to each individual for the time required to complete proposal sections or perform proposal functions. 1.1.5. Break large assignments into short, manageable pieces. Proposal Managers can make authors and other contributors more effective by breaking large tasks up into smaller pieces, assigning interim deadlines, and providing immediate feedback. 1.1.6. Make sure the schedule drives the priorities for daily activities. A well-planned schedule is an excellent tool for ensuring that proposal activity constitutes the best use of time and resources. 1.1.7. Avoid scheduling weekends and holidays. More work is not always better work. Even when deadlines are tight, proposal team members need most evenings, weekends, and holidays “off the clock” to be productive. For proposal writers in particular, having a break, a chance to exercise, and a good night’s sleep produces much better results than continuous work. 1.1.8. Allow sufficient time for proposal reviews. Proposal contributors are too close to their work to be able to review it for quality, compliance, consistency, and impact. A fresh look at a proposal by experts who have not been involved in writing or solution development is essential. 1.1.9. Plan for production time conservatively. 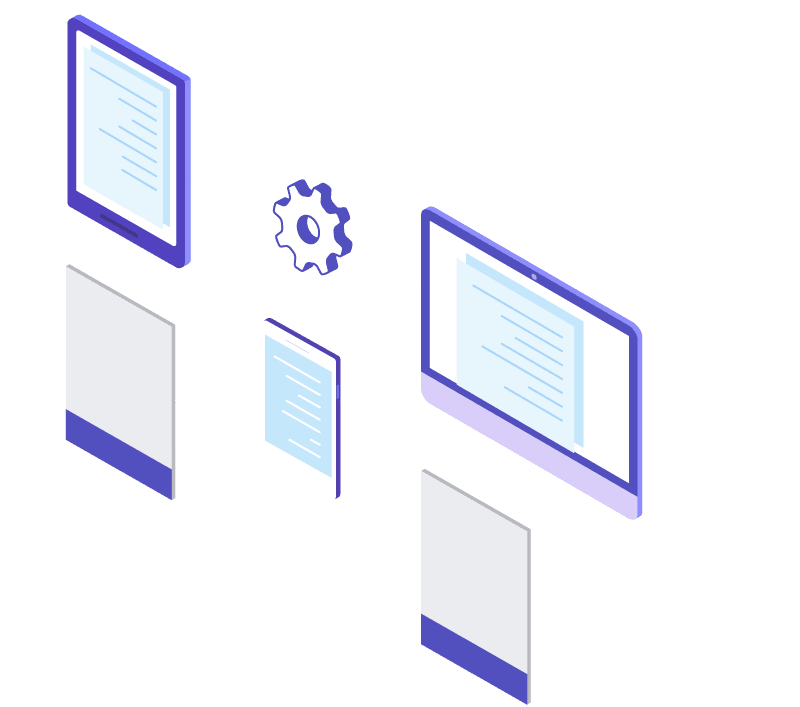 Proposal production includes final document formatting, printing, assembly of proposal volumes, and a final check to ensure that everything is in the package or on the disk and is compliant with any stated client requirements. It is important to be prepared, to be conservative when scheduling, and to carefully protect the time allotted to this activity. 1.1.10. Change the schedule only if it absolutely has to be changed, and be sure to communicate changes clearly to all involved. Changing the schedule to accommodate events other than an alteration of the RFP or an extension of the deadline carries risks. It is advisable to change the schedule only when there are customer-driven events such as an extension of the due date or a significant change in the RFP.